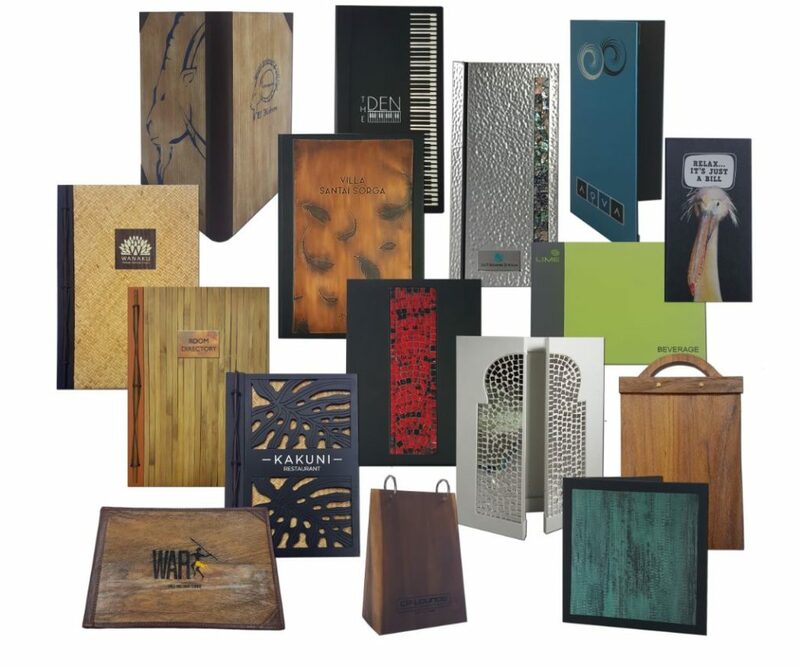 PT Bali Boxes was founded by Tabetha Rose in 1986, the company started as a decorative box maker in Bali, Indonesia. After being introduced to the hospitality industry, they rebranded themselves as Beyond Menus. 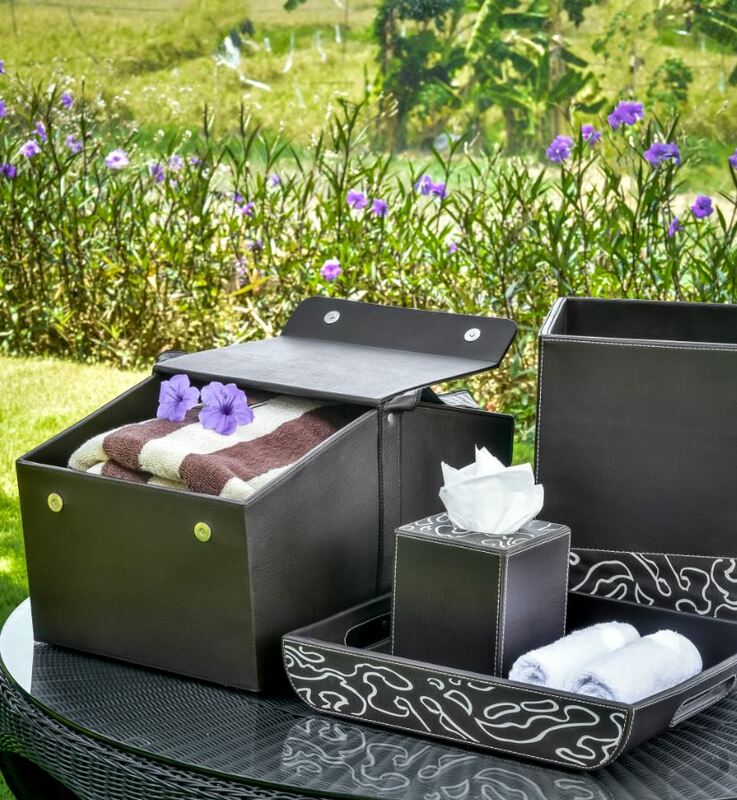 Subsequently, in 2013, they acquired Beyond Hospitality Essentials which further expanded their design range. 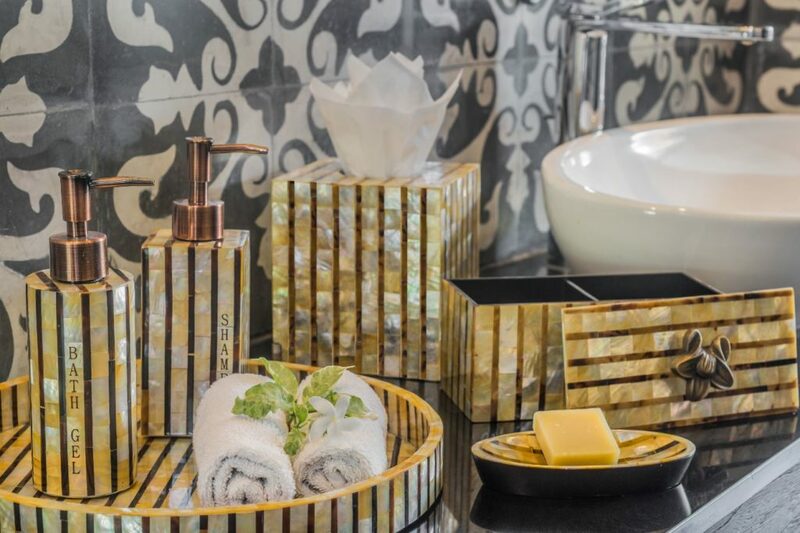 The company specialises in designing accessories that complement the decor of luxury hotels and resorts, from the menus in the restaurant to tissue boxes in the guest rooms. 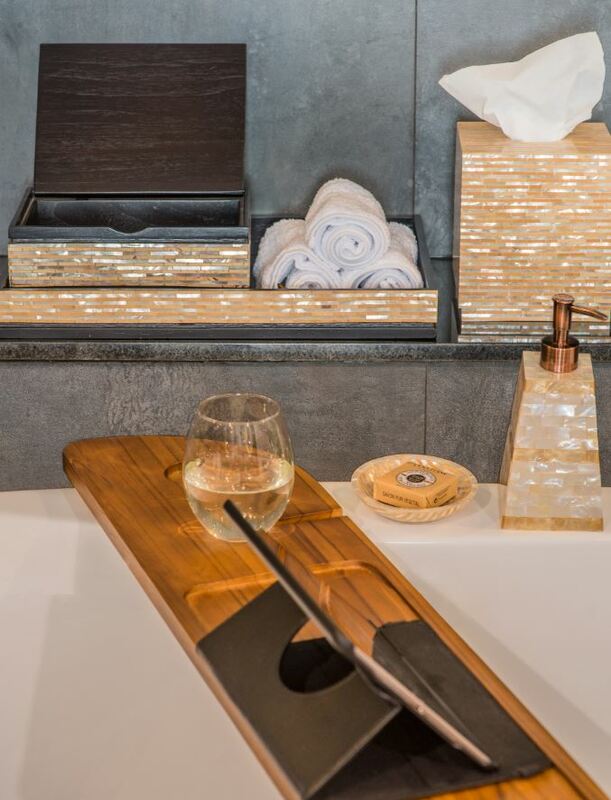 Designs for all accessories of guest rooms, F&B, public areas, and spas of luxury hotels are produced by the company. Beyond Menus excels in terms of innovation and the overall quality of their products. 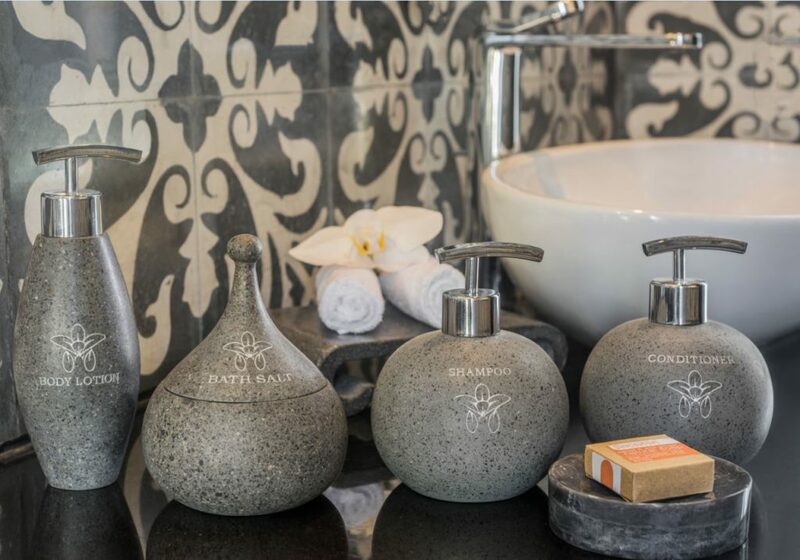 When designing a collection of accessories for a property, the focus is to complement the interior of the hotel. 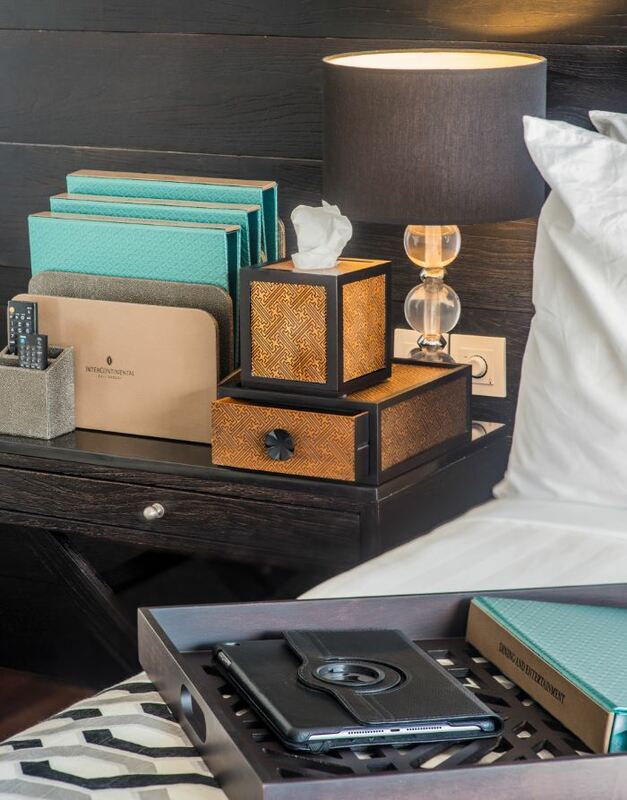 Unlike wholesale suppliers, the companies’ accessories come as unique collections, each designed with a particular hotel in mind. All products provided by Beyond Menus are customisable. All their products are designed and handmade in Indonesia. 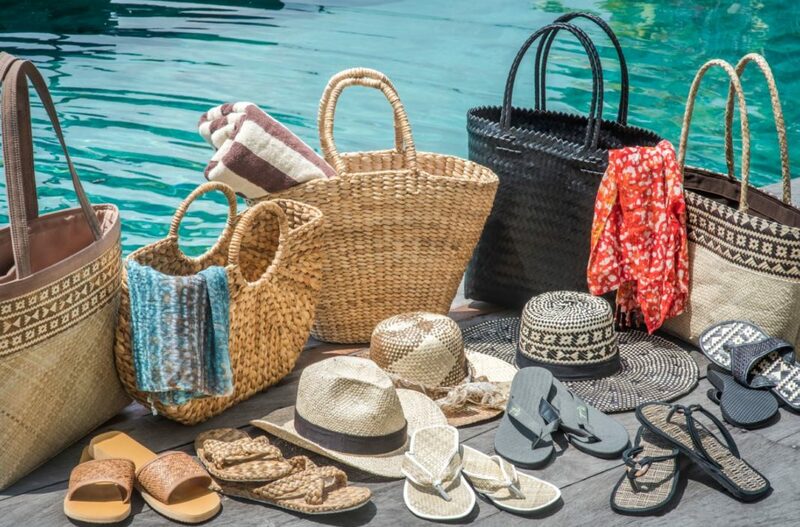 The company, based in Bali, utilises the readily available talent of local artisans and the diverse natural materials to create beautiful hand-crafted items. From design to delivery, they are highly customer oriented. They consult with the hotel interior designing teams to produce agreed designs or to refresh an existing collection. Delivery timing depends upon the complexity of the design, materials used and the quantity of the products. 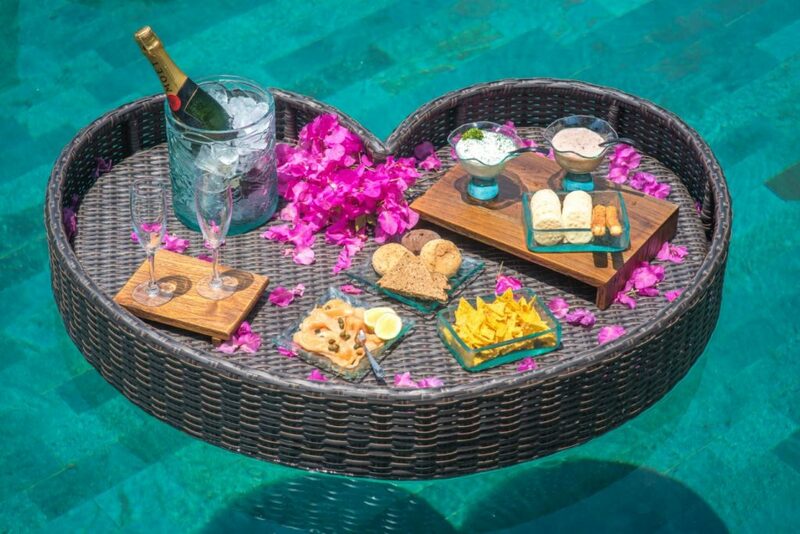 Beyond Menus, popular with resorts and hotels in the Maldives, works with a number of major resorts of the country. One&Only Reethi Rah, Hideaway Beach Resort & Spa and Finolhu are just a few of the many that are a part of their prestigious clientele. They believe that this is all due to the reliability, durability, and quality of their products. Every item is checked by their quality control team before securely packing. Besides conducting in-house quality checks before exiting their warehouse, efforts are made to ensure that most of their products are sustainability sourced if possible. Reflecting on their involvement in the industry for over 25 years with resorts in the Maldives and across the world such as Ritz Carlton, Marriott, Intercontinental and Four Seasons, who have become regular clients, Beyond Menus believes that the relationships of trust that they have established with their clients is their most significant accomplishment. 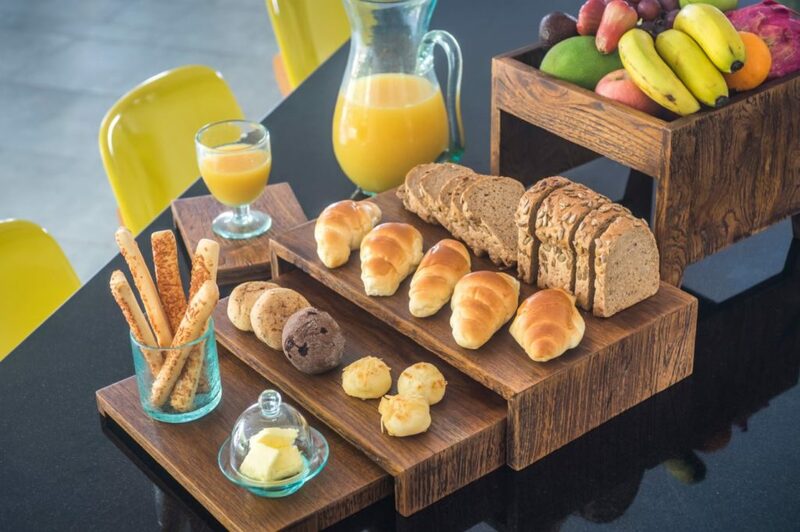 After over two decades of being a valued hospitality supplier, the company continue to further expand their product portfolio and capabilities in order to serve more clients with greater efficiency.